We were lucky enough to be invited to the SS15 Chicco Preview Event in London last month. We met some great people and were shown so many fab new products that Chicco are bringing out for SS15. One of these fab products was the 1, 2, 3 Baby Walker and just in time for Christmas (only joking, we are actually buying our daughter gifts!! 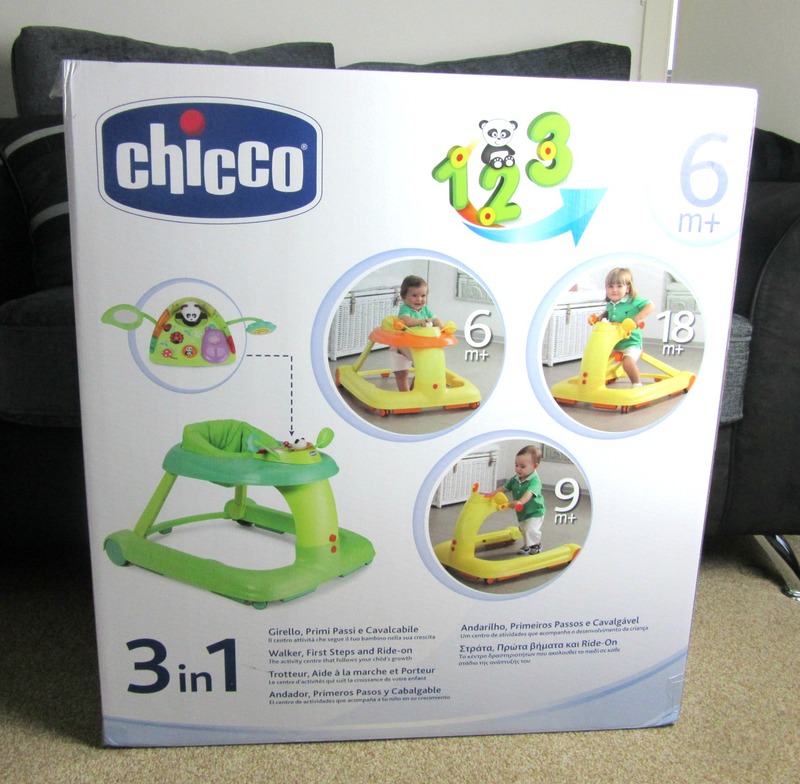 ), the very lovely people at Chicco sent us one to review. It comes in a very exciting, and very big, box which is lovely and colourful and very clearly explains the 3 different stages of the walker in clear pictures. 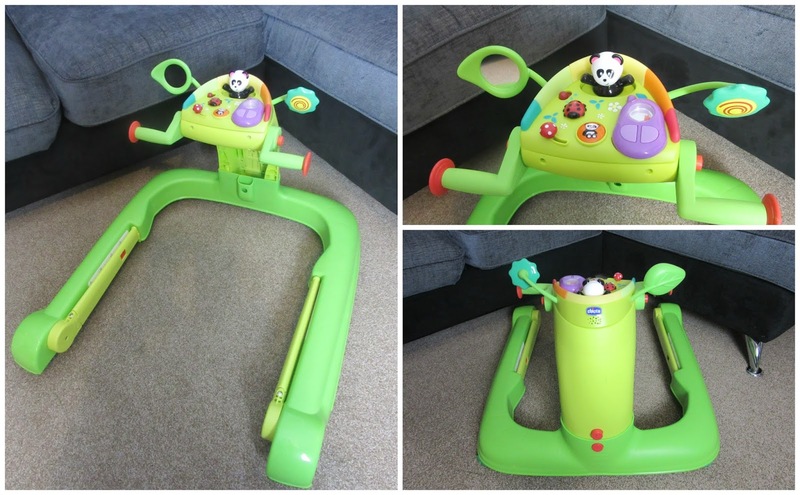 The Chicco 1, 2, 3 Baby Walker retails for £79.99. Whatever stage you have the walker set at, there are two different height levels to choose from for your child. The toy section does require 2x AA batteries which aren't provided with the walker. The next stage is the first steps mode, which is suitable from 9 months+. All the extra bits get taken off and clipped away on the frame and it becomes a fun framework for your child to practice walking in. The last stage is the ride on one, which is suitable from 18 months+. I can't show using pictures just how sturdy this walker is and how easy it is to change it from one stage to another. Hopefully our video does though! This mode is really fun and quite a unique one to baby walkers. You don't find many that can convert into something like this! I can't wait till Isla is old enough to try out this mode. 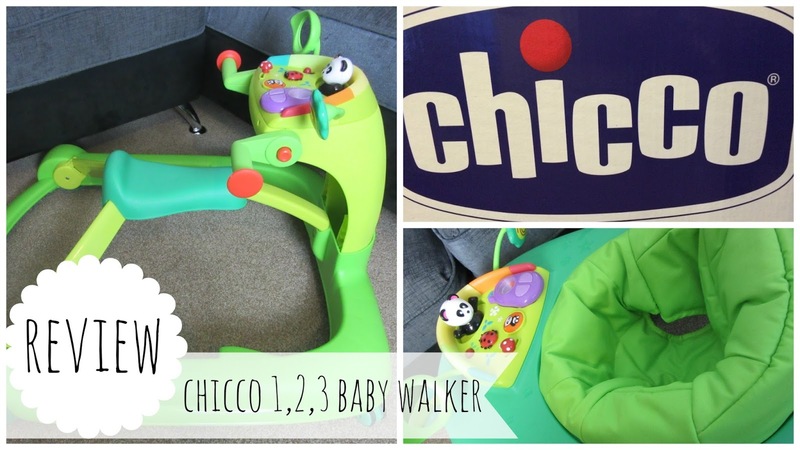 Loving the Chicco 1, 2, 3 Baby Walker! RRP £79.99. Available at major baby retailers. - The only thing I would say, and this might just be Isla, it seemed a little hard to get moving on carpeted floors. Obviously this is due to the added friction of the carpet compared to a wooden, tiled or lined floor. Isla might have just been being lazy too! We fell in love with his walker at the press event when Isla took her first (aided) steps in it. 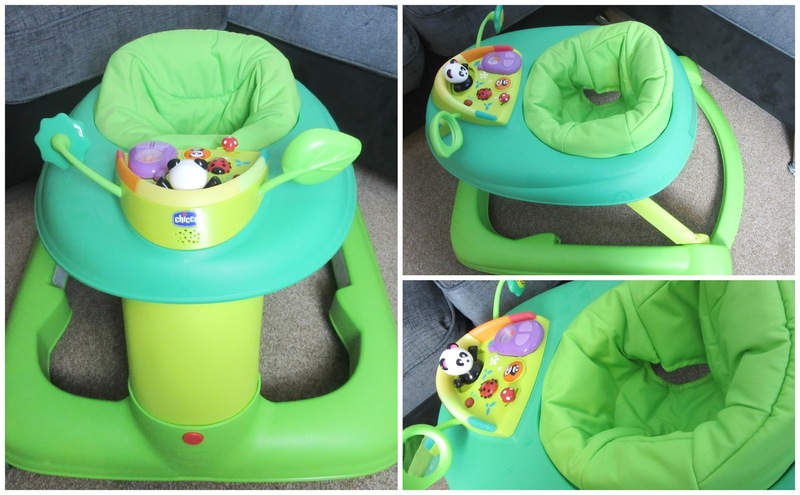 It is such great value for money, as are most of Chicco's products, and you can really feel the quality in it. Definitely worth it and we would very much recommend it as a fun way of encouraging your child to gain confidence with walking. 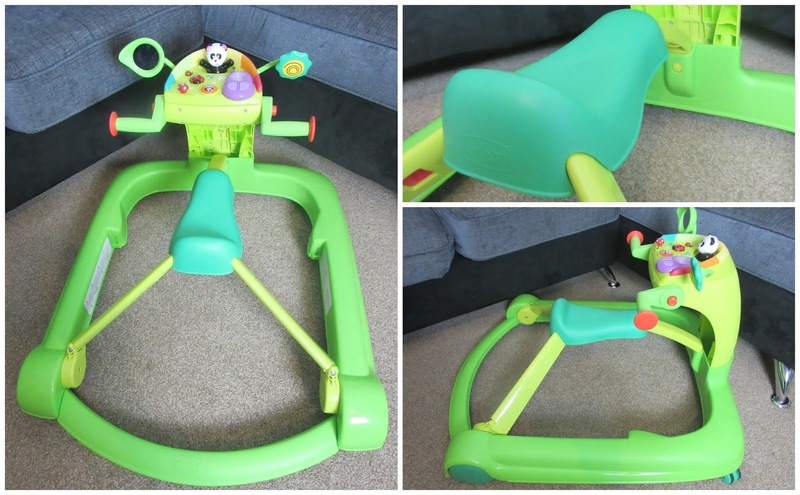 Here is our video review showing the set up of the Chicco 1, 2, 3 Baby Walker. We have one to give away to one of our beautiful readers. Just enter below!